Sindiso Nyoni, better known as R!ot, is a graphic design trained illustrator. He's based in Joburg.....born & bred in Bulawayo (Zim) during a time of turmoil between the Shona & Ndebele people. Growing up in Zim during the late 80s and early 90s informed Sindiso's political awareness which is intricately weaved into the work he creates. 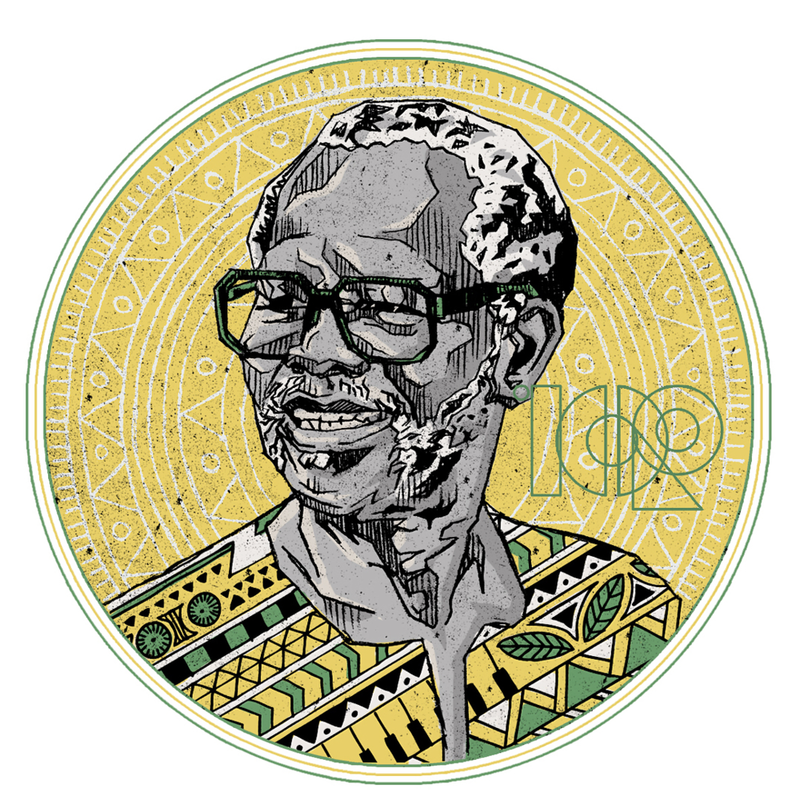 Sindiso is a prolific illustrator whose work has graced multiple brand campaigns, galleries the world over and more recently an incredible commission by SA mint where his illustrations have been mounted on a limited edition of R5 coins & investment coins to commorate Tata Tambo's would be cetenary. 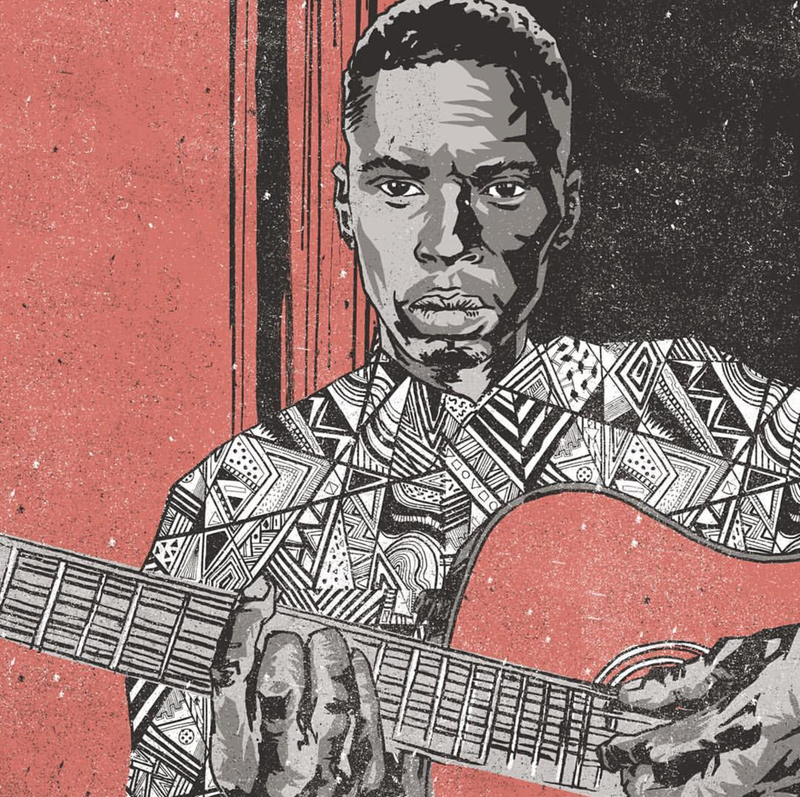 I caught up with Sindiso....here he is talking about his childhood, his love for music, his craft and a badass comic book he created at the age of 10. Ode to black: absorbing everything around it and revealing nothing.